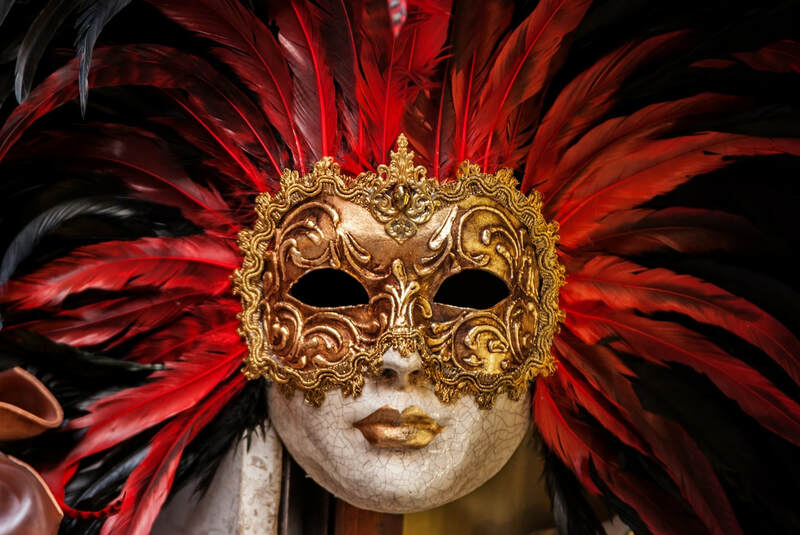 In cosplay, Renaissance festivals, Halloween, and most famously at Mardi Gras, leather masks, whether simple or elaborate, elicit delight and surprise. Learn the basics of wet molding a flat piece of leather, and turning it into a 3D mask. Personalize your project using pattern tracing, leather cutting and coloring, tool embossing, design stamps and acrylic color pens. In the end you will create a high-quality leather mask and the skills to replicate your experience No previous leather experience is necessary. Spend the morning with us and learn the art of leatherwork by crafting a high grade leather belt. You will learn to cut a belt blank straight from the hide and naturally dye your leather belt black, brown or natural. Once sized, you will punch holes, add a buckle (many to choose from) and finish and burnish the edges to make a professional-looking belt. You will also be able to personalize your project. Enrollment is limited to ensure everyone receives personal attention. No prerequisite skills are required. 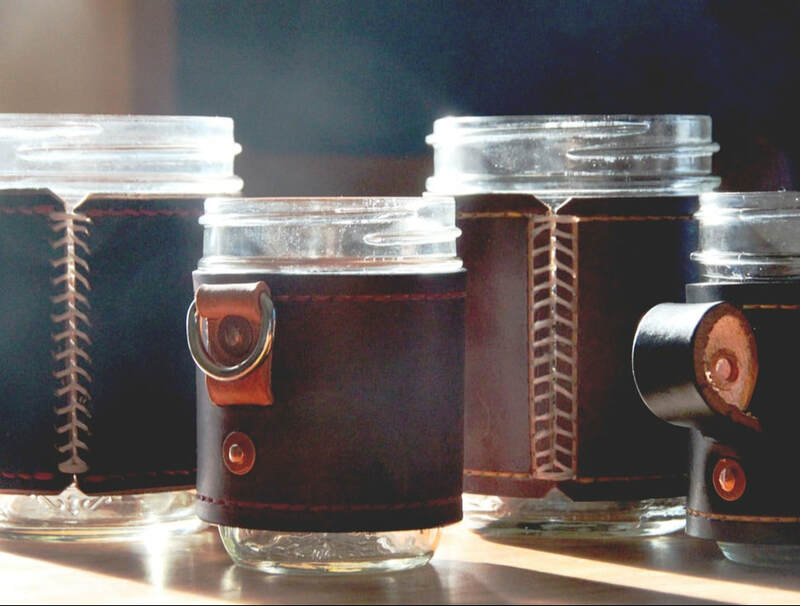 These are perfect items to give as gifts and once you know leatherwork you can use that skill over and over again to create all sorts of items. Working with leather is a meditative artisanal quest for authenticity and quality. Learning this trade can offer a DIY solution to create many items of everyday use. Our Traditional Skills course is a beginning leather craft class that offers hands-on step by step instruction on the use of leather tools, transferring carving patterns, simple carving, stamping, dyeing, stitching, and finishing. While this course is geared toward the beginner, those who have some experience with leather work will greatly benefit by honing their skills and adding advanced techniques. Students in the Traditional Skills course will use remnant leather to learn and perfect the techniques taught during the course. All of this skill building will lead students to work on a final project of an envelope clutch, journal, laptop sleeve, mason jar cozy, or a minimalist wallet.